We are pediatric chiropractors who have extensive experience and training caring for children with neuro-developmental disorders, including ADHD, autism, and sensory processing disorder. Dr. Savy grew up as the daughter of a special needs teacher. From a young age, she recognized how amazing these kids are and knew that she wanted to work with children with neuro-developmental disorders in some capacity. 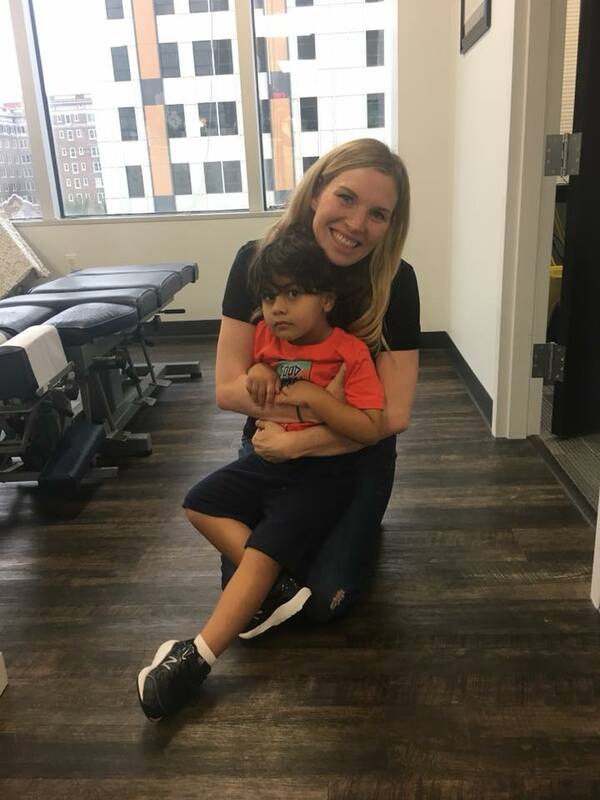 After graduating chiropractic school, Dr. Savy received additional education and training in this specialty with the best pediatric chiropractic experts in the country. When working with families, she has a true passion for educating, providing answers, and offering hope to those who have struggled with developmental challenges. Pediatric chiropractic care helps with sensory and spectrum challenges by calming the nervous system down so that they can express their full potential! Dr. Savy loves to see the kids’ “blossom” with chiropractic care!